Tomorrow were flying with Mülltüte to Spain! See you there! 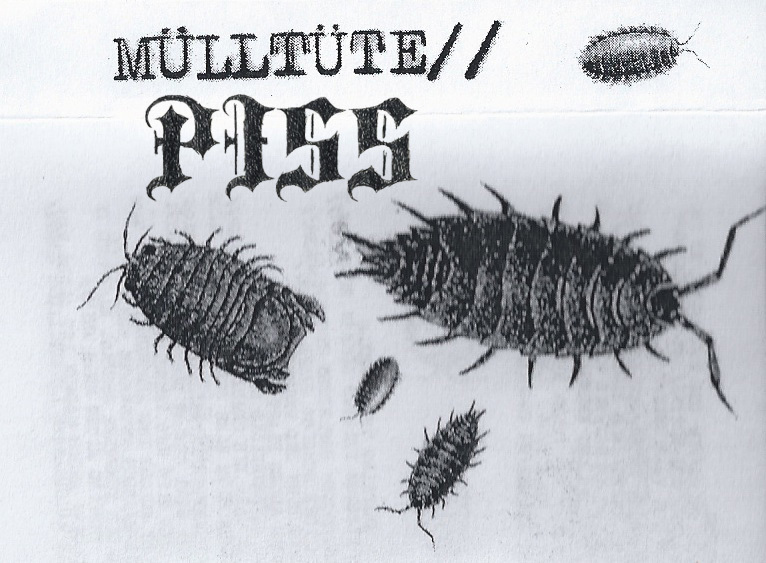 Jueves 10 de Abril - Barcelona @ CSO L’Astilla (L’Hospitalet de Llobregat)MÜLLTÜTE + PISS + LAS OTRAS.